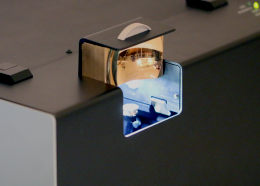 Fully automatic Raman & Photoluminescence (PL) spectrometer for gemological testing and analysis. 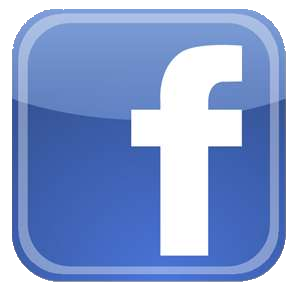 Fast, reliable and surprisingly easy to use. Automatic UV-Vis-NIR spectrometer with high quality integrating sphere for testing diamonds and gemstones. Low-cost FTIR- spectrometer with integrated DRIFT-module. 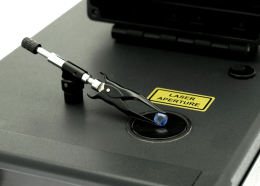 Specifically designed and built for diamond & gemological laboratories. 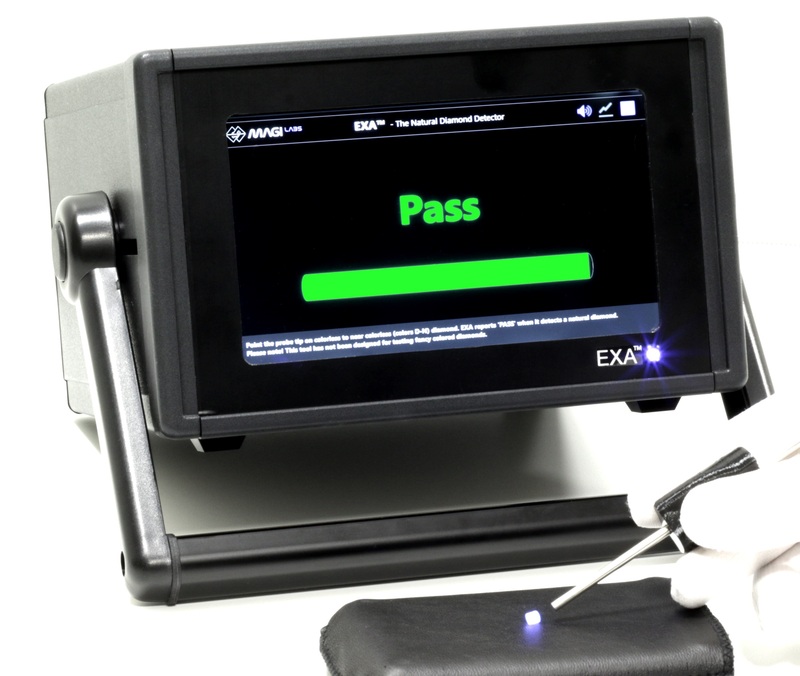 EXA™ uses advanced spectroscopy for very fast detection of natural diamonds and identifying many colored gems. Accredited Gemologists Association has awarded MAGILABS founders Alberto Scarani and Mikko Åström the prestigious Antonio C. Bonanno Award for Excellence in Gemology for 2019. Join us for the celebration at the AGA Gala on Wednesday, February 6, 2019! Come to visit us at the Galleria, booth 53. Magilabs is a result of co-operation between two gemologists, Mikko Åström FGA and Alberto Scarani GG. 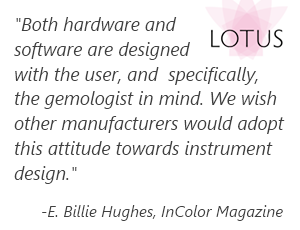 The project began in 2011 when it was found combination of experience between the two allowed designing & building world's first fully automatic gem material identification system.